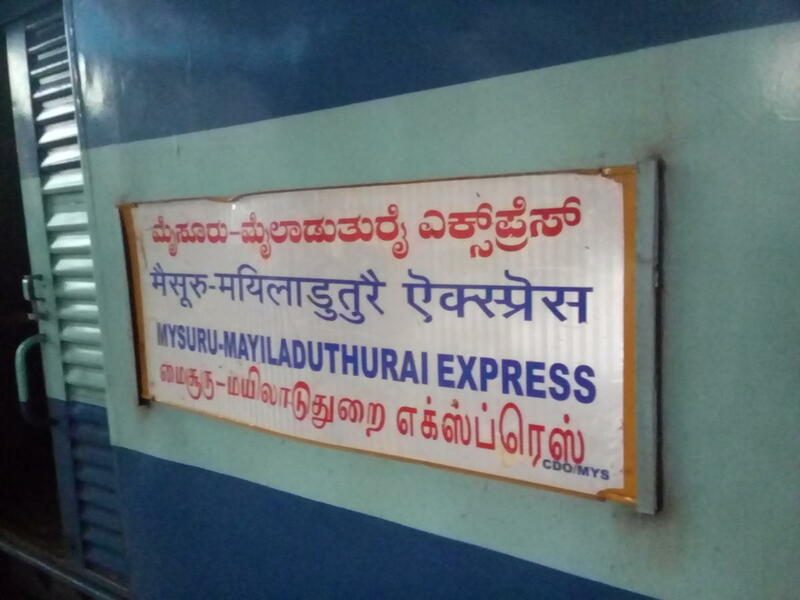 Train scheduled to depart from Mayiladithurai o­n 9th February, 2019 is diverted to run via Jolarpettai and Tirupattur stations. 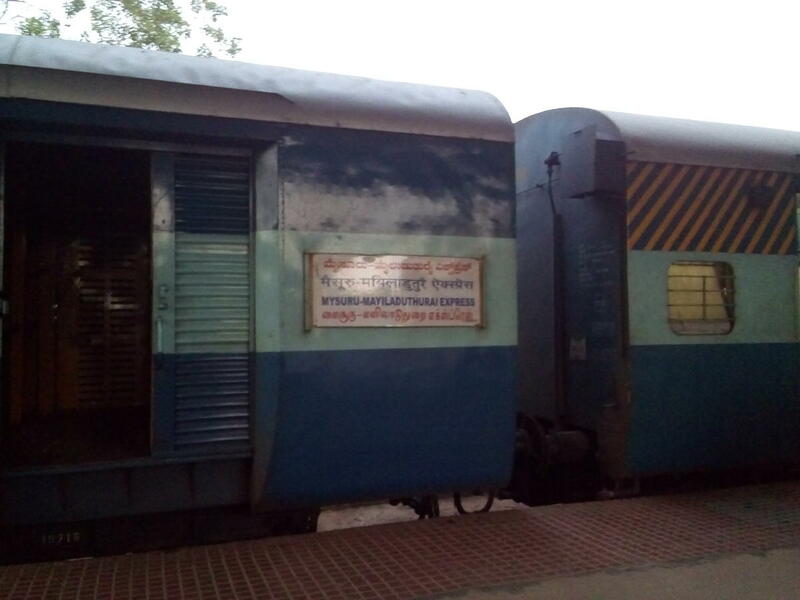 S5 to S12 are unreserved between Mysuru - Bengaluru ⏺️Coach B2 will bw treated as ACC coach between Mysore and Bangalore and can be booked through current booking counters. (16232-16233-16234-16231) Mayiladuthurai Trichy Express & 16235/16236Mysore-Tuticorin Express.CDO--MYS. 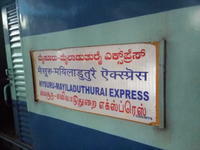 The Shortest Route between Mayiladuturai Jn and Mysuru Jn is 49 km (7%) shorter.